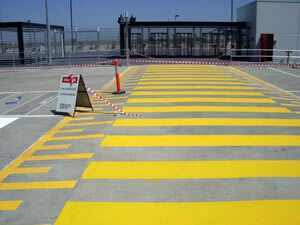 Polite Enterprises has built an outstanding reputation for product excellence, quality and customer service, which has enabled us to proudly supply many of Australia’s major companies, government utilities, councils, hospitals, universities and airports. 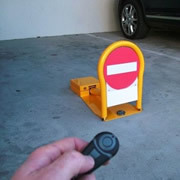 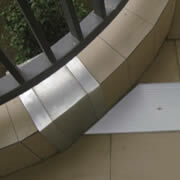 Specialising in Road, Traffic and Car Park Safety Products and Services. 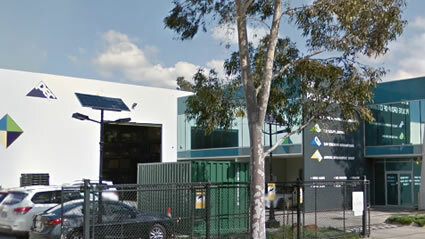 Supply & Installation of Automated & Manually operated car stacking control systems. 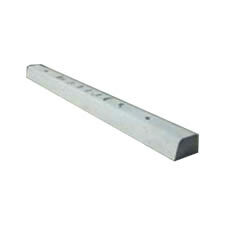 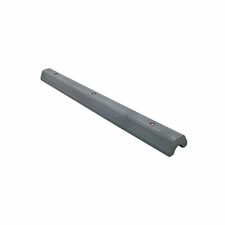 Offers an ecological lighting solution to suit every lighting requirement. 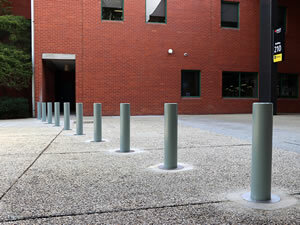 Supply & Installation of loading dock technology systems. 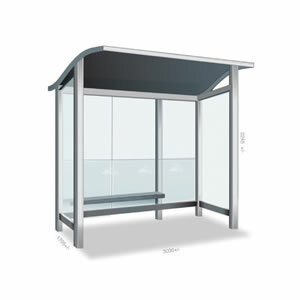 Polite Enterprises Corporation (PEC) has a wide range of standard and customised bus shelters that are designed to complement any surrounding environment and infrastructure. 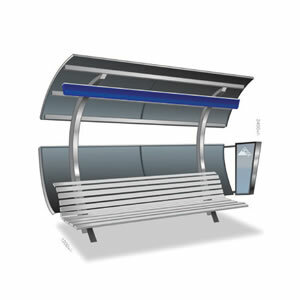 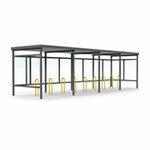 Manufactured in Australia for Australian conditions, PEC’s bus shelter designs provide unique alternatives that enhance the urban landscape. 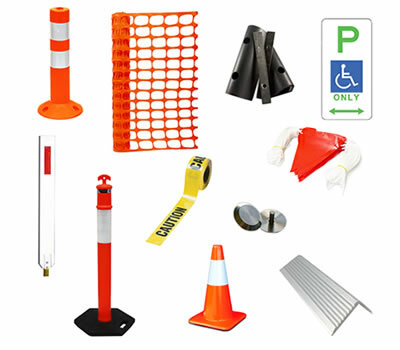 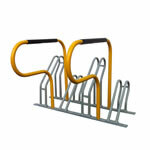 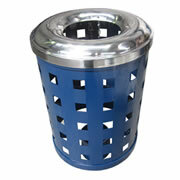 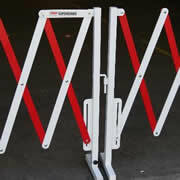 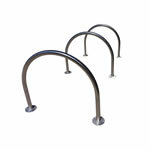 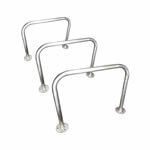 Polite has an extensive range of traffic safety products available. 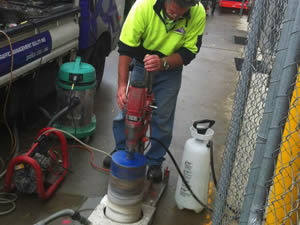 From bulk purchases, to urgent orders, PEC can cater for all your supply and delivery requirements. 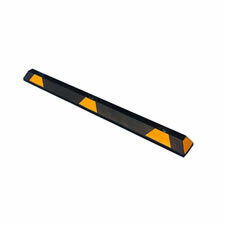 Polite Enterprises Corporation was founded in 1986 with the introduction of the ‘Slow-Go’ speed hump. 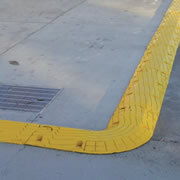 Polite Enterprises is the leading manufacturer/supplier of speed humps in Australia. 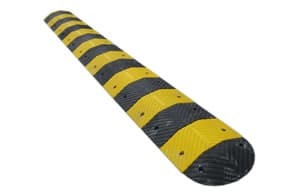 Polite has expanded its product offering and supplies a complete range of traffic calming products including one way systems, rubber speed cushions, rubber humps as well as its trademark ‘Slow-Go’ metal speed hump system. 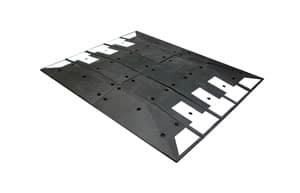 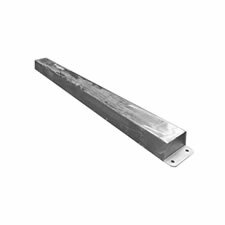 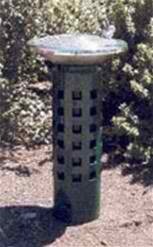 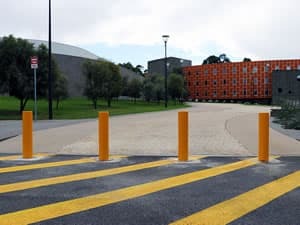 Polite products comply with Australian Standards, are designed to withstand harsh Australian conditions, are supplied complete with all fixings and can be installed into multiple road surfaces.